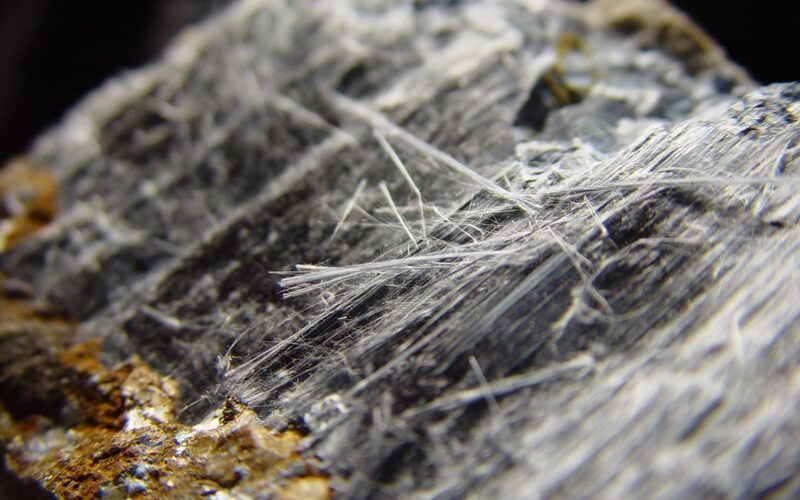 In two separate instances recently, the Commonwealth of Massachusetts continued to show that it will not show leniency towards individuals and companies alike over failure to comply with existing asbestos regulations. In the first instance, the Massachusetts Department of Environmental Protection (Mass. DEP) fined a handyman in Pittsfield $27,100 who was hired to remove asbestos insulation from a home despite not having the required license to perform asbestos abatement work. Not only did the contractor not have a license to perform asbestos abatement work, but he also did not notify the Mass. DEP of the work prior to commencing the job, which is required under the law. Without any training in asbestos abatement, the handyman took no steps to minimize potential asbestos fiber release from the work. A licensed asbestos abatement company was hired after the handyman was cited by the Mass. DEP and cleaned up the home using approved asbestos abatement methods. In a second instance, the Massachusetts Attorney General filed a lawsuit against a company, in part, because the company performed asbestos abatement work on Newbury Street in Boston without following asbestos abatement regulations. Other parts of the lawsuit charge the company and its President with illegally disposing of hazardous waste. The Commonwealth of Massachusetts has strict laws regarding safe removal of asbestos-containing materials from jobsites, monitoring the jobsites to ensure that proper procedures are followed, disposing of the materials, and notifying the Commonwealth of the location of the materials. Various violations in these processes led to the violations in these cases. As these latest examples of the state cracking down on the safe handling and disposal of asbestos-containing materials shows, contractors, landlords, and property owners alike must be absolutely sure that they are adhering to the regulations regarding safe handling practices for asbestos. CMBG3 Law LLC has represented clients in toxic torts matters, especially with respect to asbestos, for many years. We provide the most current legal advice to our clients by staying on top of developments in science, medicine, and regulations regarding a wide variety of substances and products used by consumers every day. If you have any questions or would like more information, please contact John Gardella (email him or 617-936-4353).